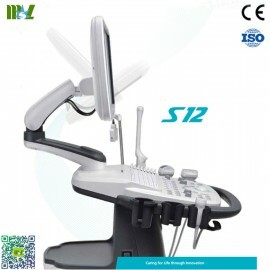 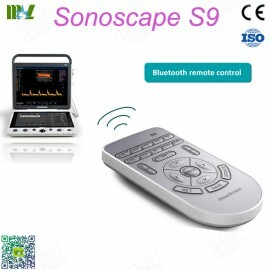 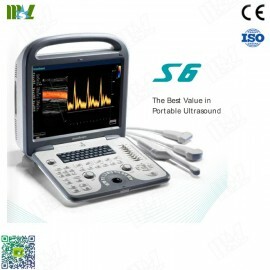 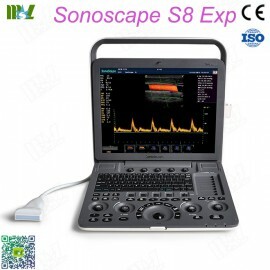 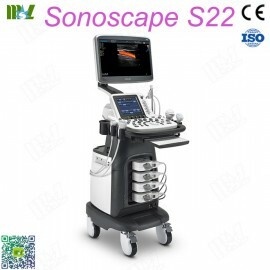 Color Ultrasound simply means that the high resolution black and white B Ultrasound plus color Doppler, first talk about the ultrasonic frequency shift diagnostic method, namely D ultrasound, Doppler effect principle of this method, when the sound source and the receiver (i.e. 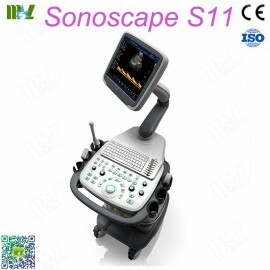 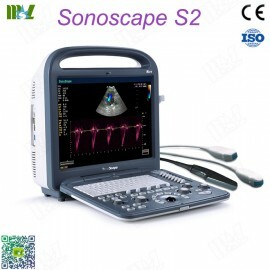 when there is relative motion between the probe and reflector), echo frequency change, change this frequency is called frequency shift, D Ultrasound including pulse Doppler, continuous Doppler and color Doppler flow image. 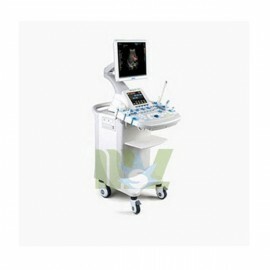 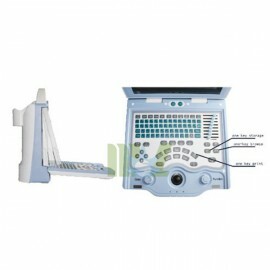 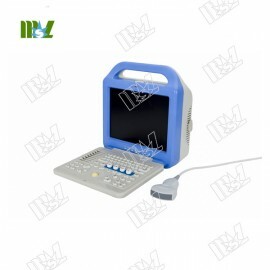 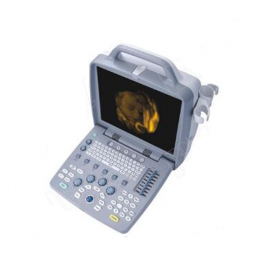 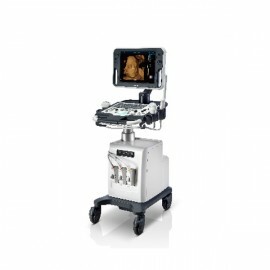 Currently, Color Ultrasound is the development direction of B-ultrasound within the medical field color Ultrasound.